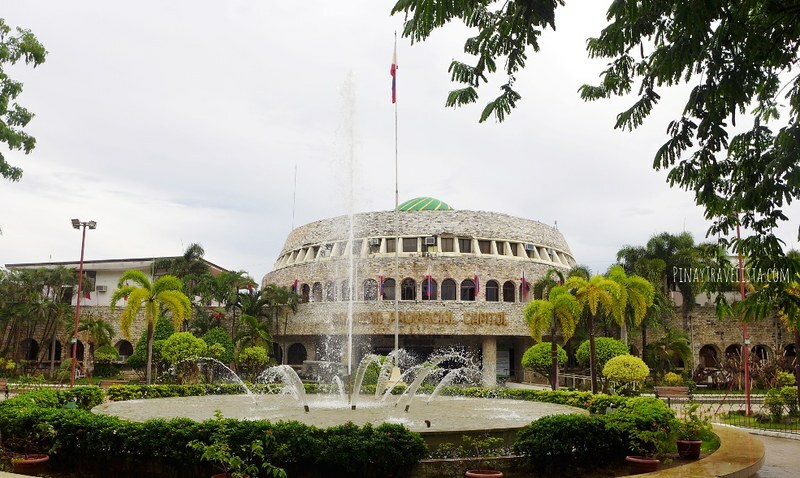 Palawan Provincial Capitol Complex is a dominating dome-shape building on one of the busiest intersection in Puerto Princesa. 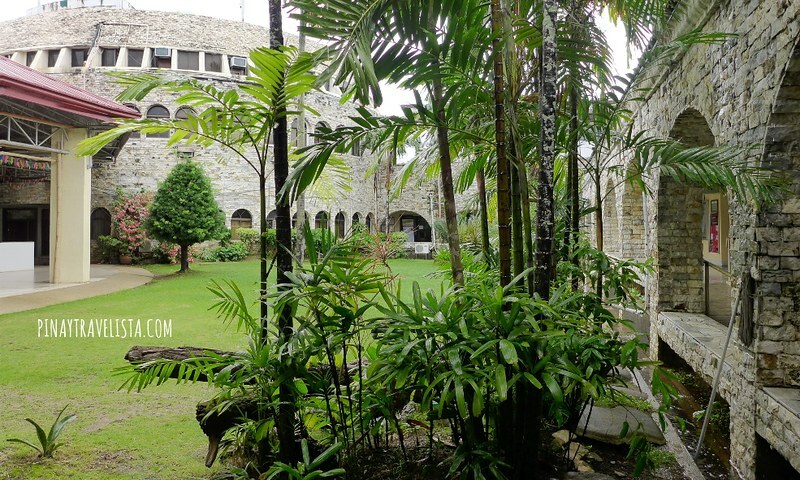 On my first visit to Palawan few years ago, I did not have time to stop by the Palawan Provincial Capitol Complex . I’ve read about it on blogs and travel guides but it was always just a mention and not a full blog post. So I was naturally curious about it. Palawan comprises 433 barangays in 23 municipalities and the capital City of Puerto Princesa. As an archipelago, Palawan has 13 mainland municipalities and 10 island towns. It is the largest province in the country in terms of total area of jurisdiction. Its capital is the City of Puerto Princesa, but it is governed independently from the province as a highly urbanized city. 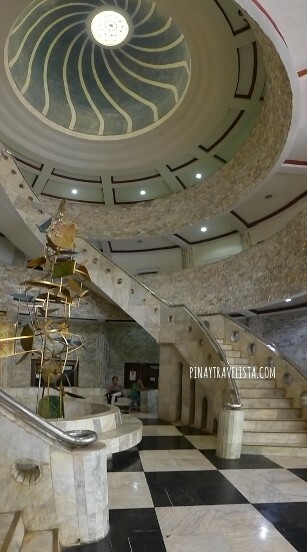 On my recent trip to Palawan, I made sure to put it in on the itinerary, and stop by and check out the capitol complex. Good thing my companion also had an errand to finish at this government office complex that day. It was a gloomy and damp afternoon but we made it just in time before rain started pouring down. 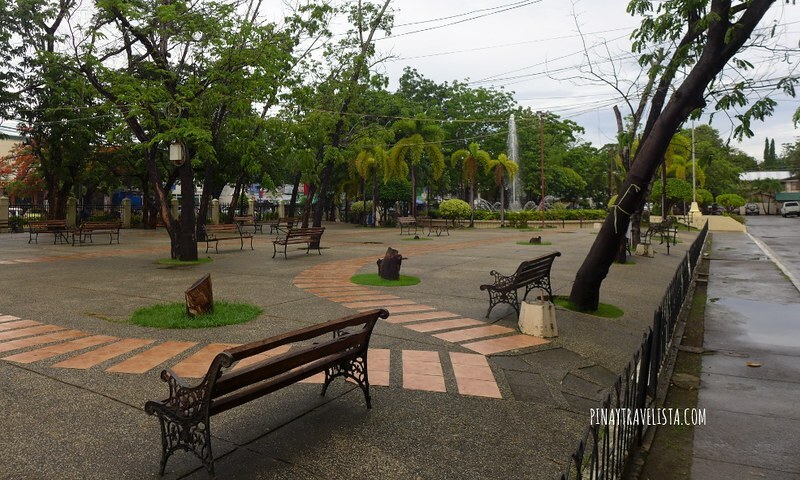 The Palawan Provincial Capitol Complex is located at Fernandez St, Puerto Princesa, and you will not miss it from the road. The building is dome-shaped with windows running around it. The material they use on the building is a lot like coral stones in white which is a contrast to the blue skies. It symbolizes the unity of Christians and Muslims in Palawan. You need a valid identification card and to login to enter the premises. The guard will give you a visitors I.D. when you enter the complex. Upon entry you will find a marble stairway wrapping around a massive sculpture.